Deriving its terror from over-the-top body horror as well as unnerving psychological uncertainty, The Thing is an absolute classic. 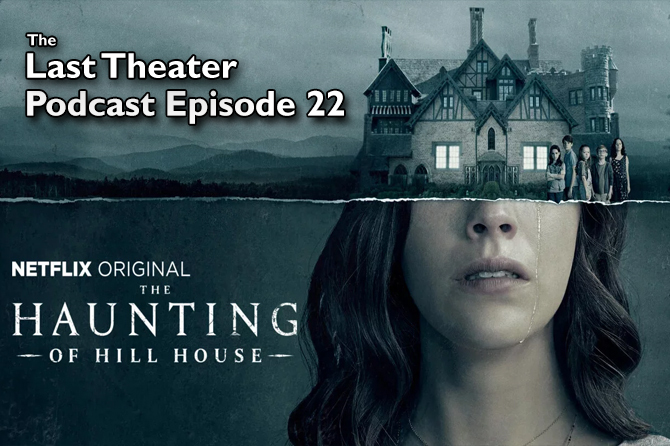 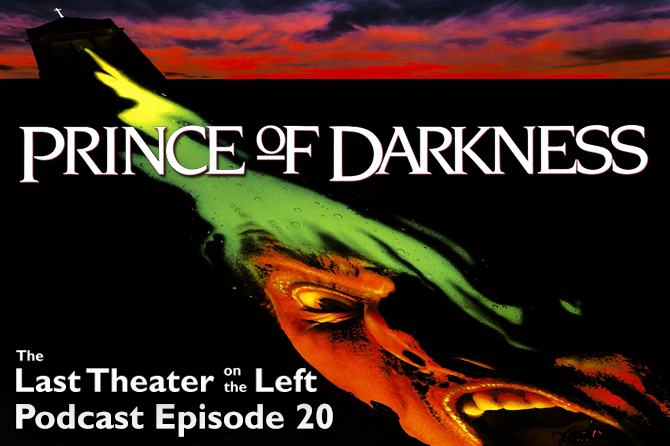 It is a movie that works on multiple levels and contains themes that run deeper than casual viewers might realize. 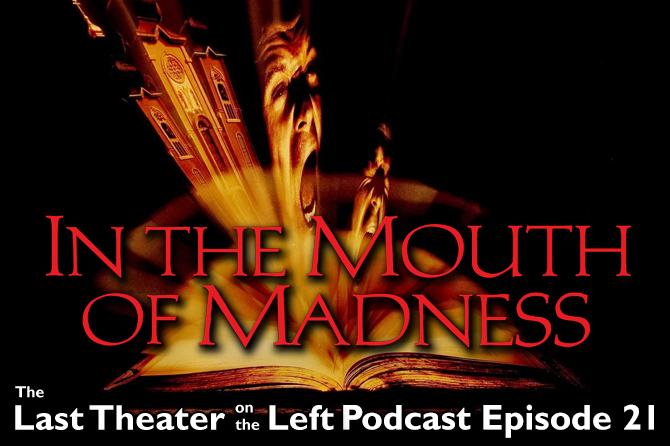 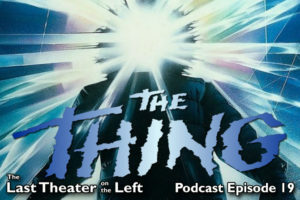 Join chris and Joey in episode 19 of the Last Theater on the Left Podcast as they begin their journey into John Carpenter’s Apocalypse Trilogy with a look at 1982’s The Thing!